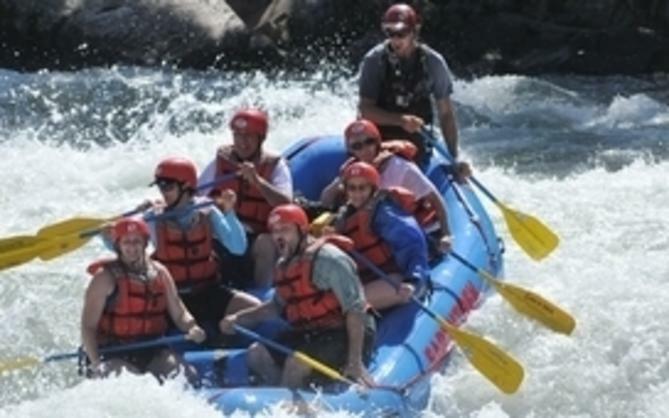 Summer nights in Sacramento, with their clear, warm evenings, are perfect for getting outside and enjoying what the city has to offer, and one of the most popular summer events is Concerts in the Park. 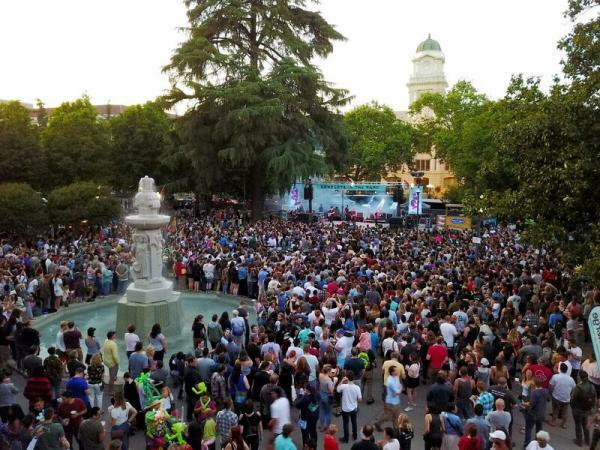 Each Friday evening May through July, hundreds – sometimes thousands - of people converge on Cesar Chavez Plaza in Downtown Sacramento to dance and sing along to their favorite local bands. Hosted by Downtown Sacramento Partnership and now in its 27th year, this free concert series is THE place to be on a Friday evening in California’s sunny capital city. 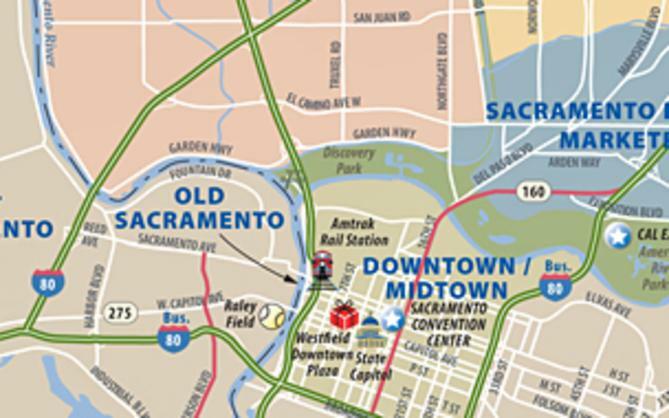 Located within just a few blocks of Old Sacramento, Golden 1 Center and Sacramento Convention Center and across the street from posh boutique hotel The Citizen with award-winning restaurant Grange – Cesar Chavez Plaza is the perfect location for an outdoor concert. The Concerts in the Park Series is also the perfect reflection of a city brimming with diversity. 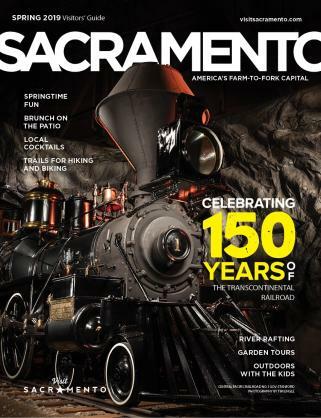 From its history to its people and even the surrounding regional landscape, Sacramento’s diversity brings a unique look, feel and sound to its many events, not the least of which is Concerts in the Park. And this year’s musical line-up of 50 different acts is no exception. Grammy-nominated Scottish indie rock band Franz Ferdinand set an all-time record for attendance May 18 with 9,500 in the crowd, and other acts include hip hop-infused Hobo Johnson and solo artist and Sacramento Area Music Awards hall of famer Autumn Sky Hall. Reggae rocker Mike Love and soul blues band The Gold Souls are also set to perform, and there is a music style that will suit all tastes as the summer progresses. For the complete schedule and line-up, click here. And while you’re out enjoying the warmth of the evening, be sure to grab dinner from any one of several food trucks on site, or stop by the plaza’s home restaurant La Cosecha for a drink after the concert.